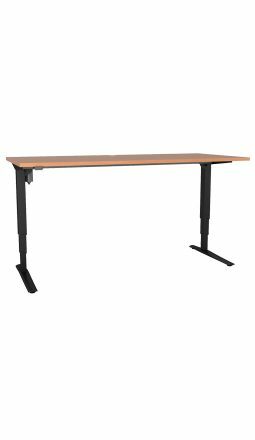 Which Sit/Stand Desk model is the right one for me? 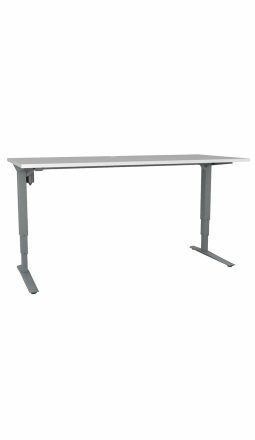 Electric height adjustable standing workstations are a great way for you to manage your posture throughout the day. 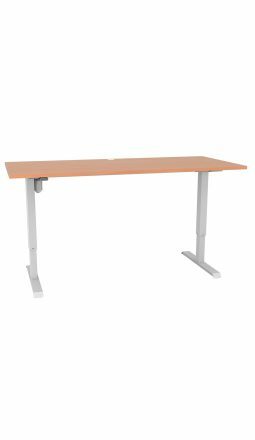 With the touch of a button ErgoEquip’s range of standing desks allow you to move from a sitting position to a standing posture. With mounting evidence to suggest that sitting all day is bad for your health and that sedentary behaviour is a result of unhealthy work lifestyles, the option to stand for parts of the day provides many health benefits. 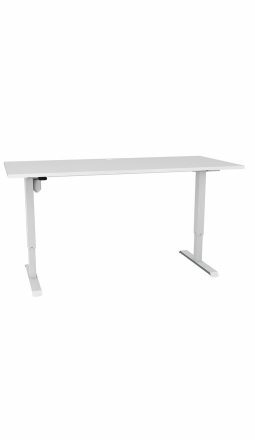 ErgoEquip’s range of standing desks come in a variety of different work surface sizes to allow you to choose the perfect desk for you! Remember to alternate your posture throughout the day. Use your standing desk intermittently to vary between sitting and standing and enjoy your healthy workstation!